SAA Architects is honoured to be ranked among the top 10 architecture firms in Singapore for the 6th time at the annual BCI Asia Awards. The award affirms the company’s excellent performance in the regional building and construction industry. Senior Associate Ooi Wei Yap accepted the award on behalf of SAA at the awards ceremony held on 19 June 2015. 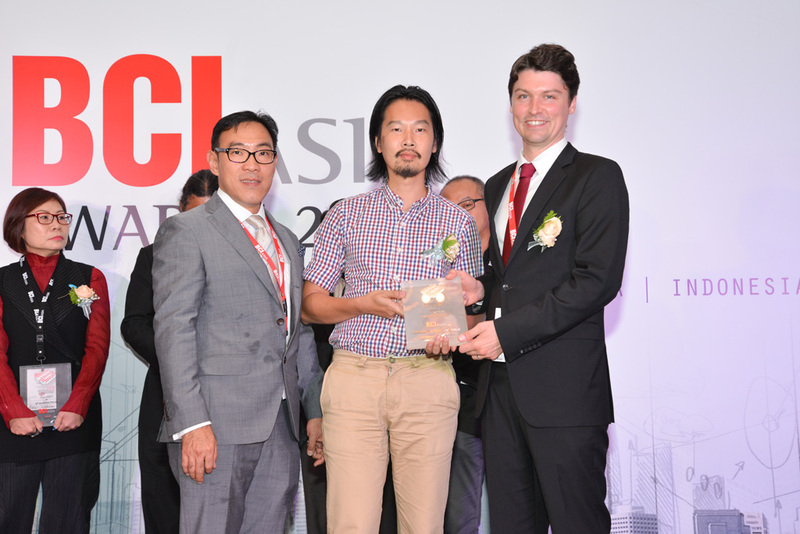 The BCI Asia Top 10 ranking of architects was conceived to provide an international overview of architects with most significant contribution towards sustainable architecture in the seven regional markets across Asia.